Woods, Art and Martin, Marty, "Episode 001: The Drunken Monkey" (2017). 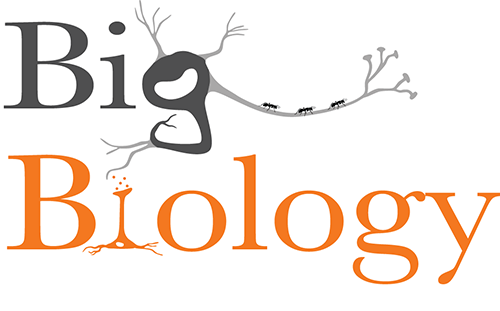 BigBiology Podcasts. 1.